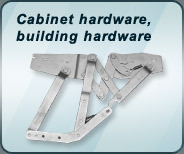 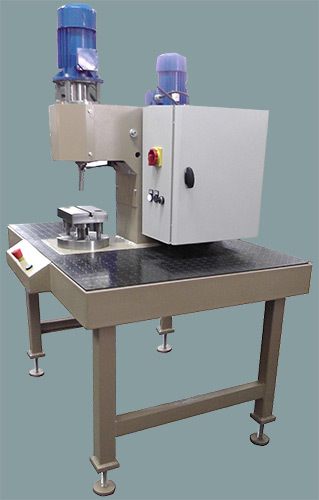 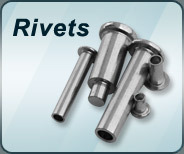 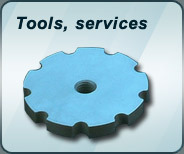 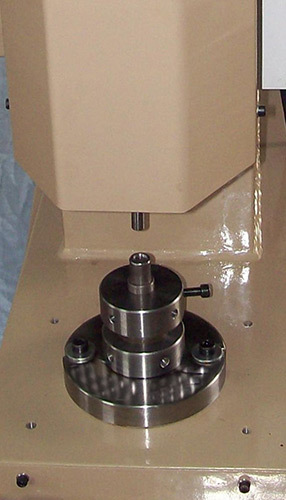 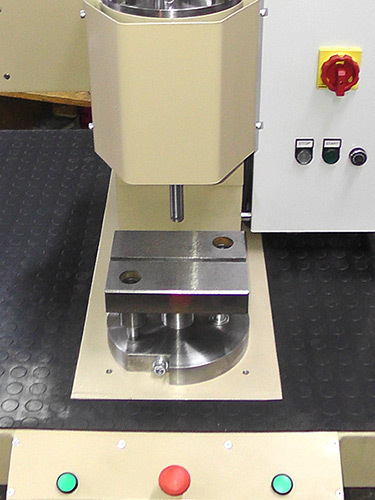 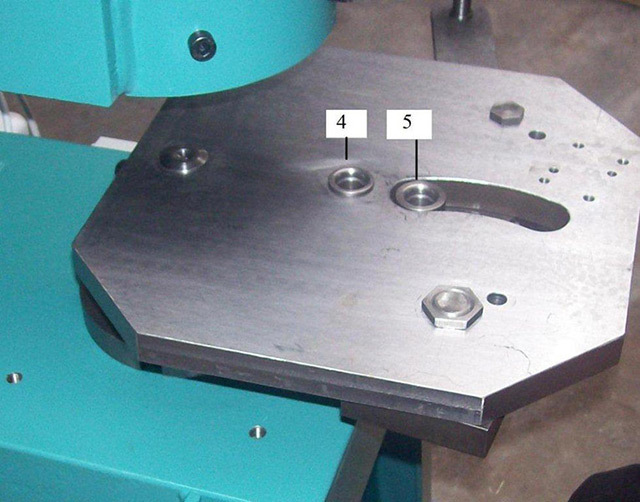 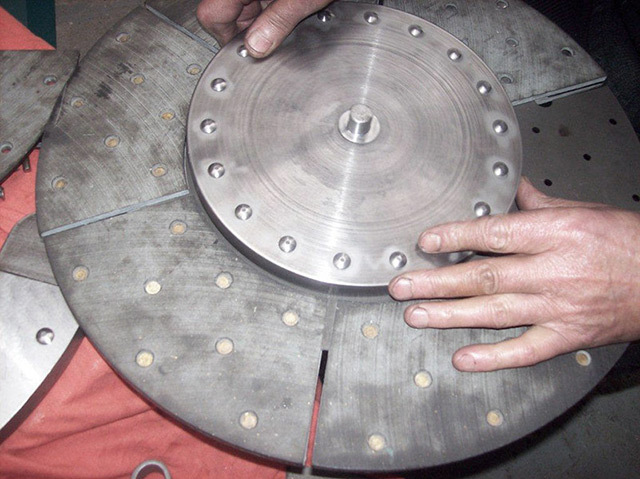 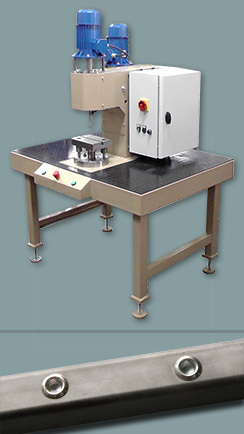 Riveting machines are our original solution designed for both small scale as well as large scale riveting. 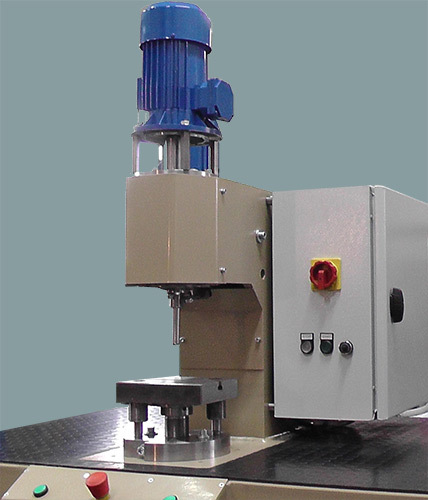 It is a mechanical device driven by two 0.75 kW engines, remarkably noiseless during operation. 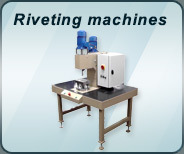 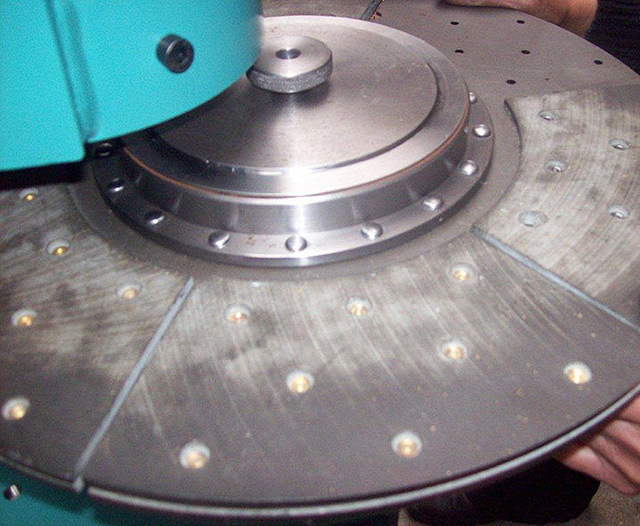 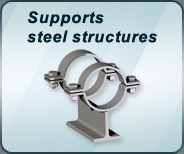 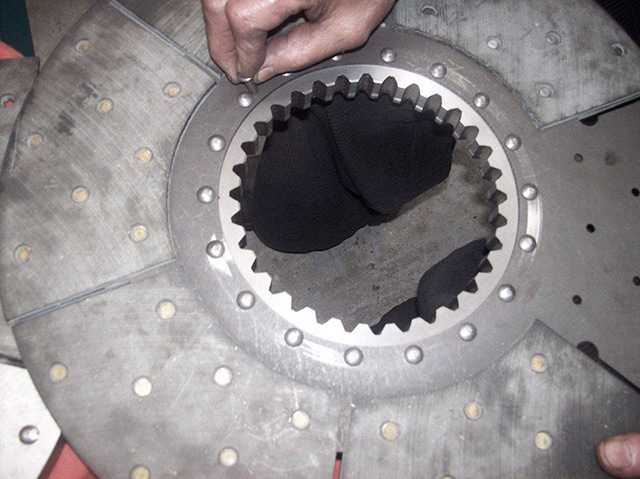 The operating range of the machine covers rivets of up to 10 mm in diameter. 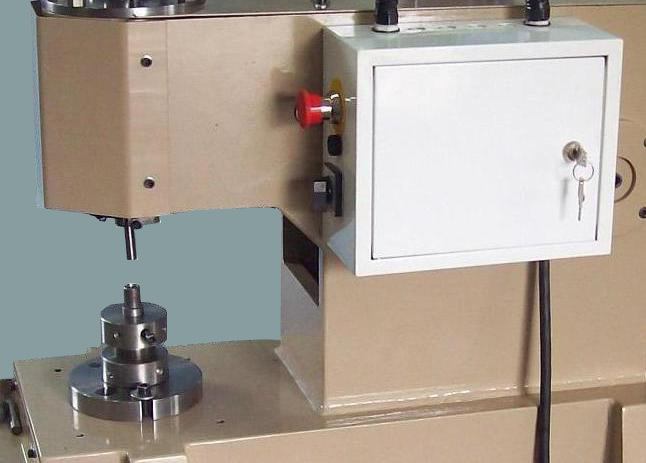 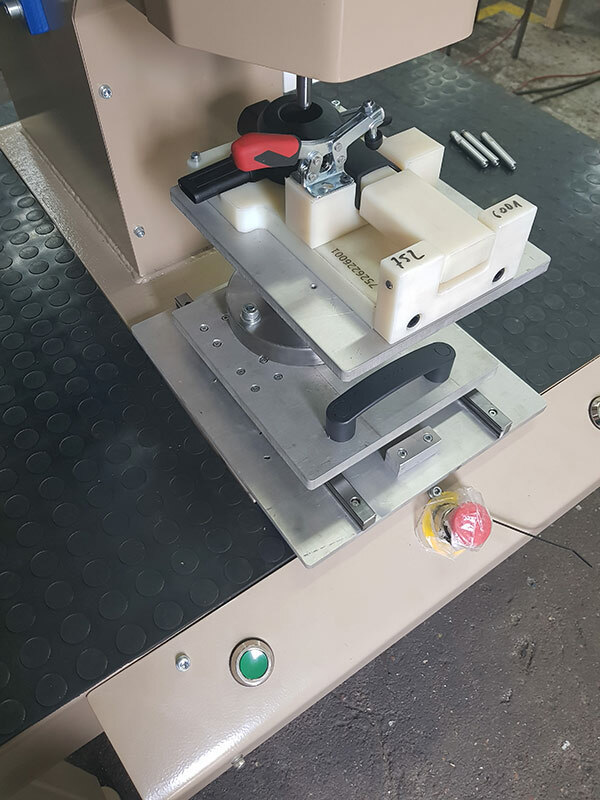 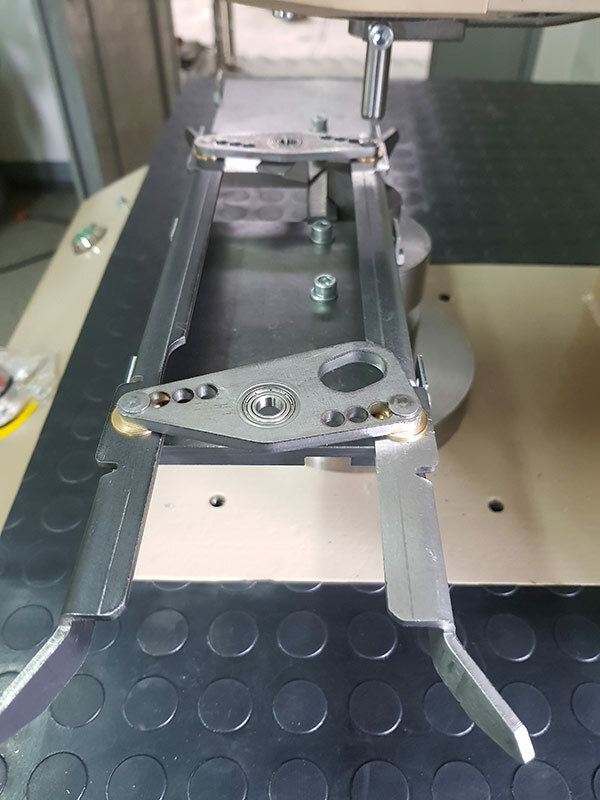 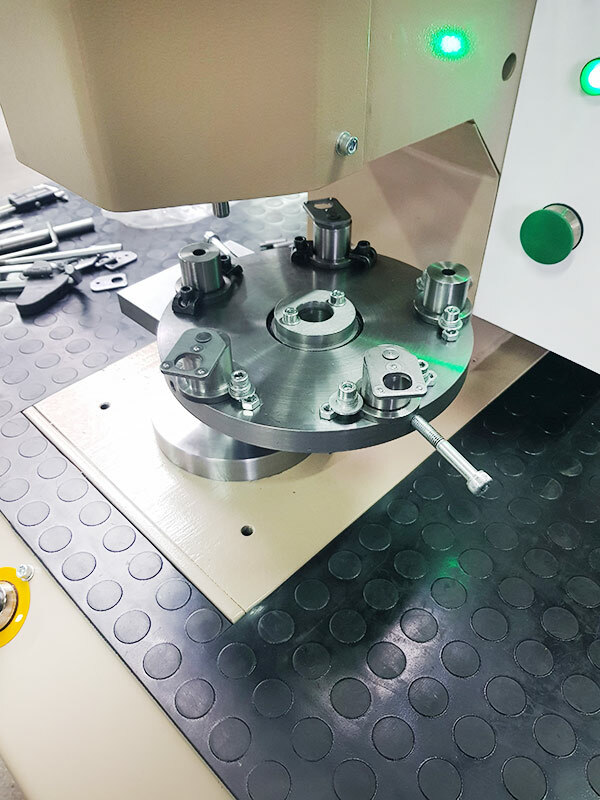 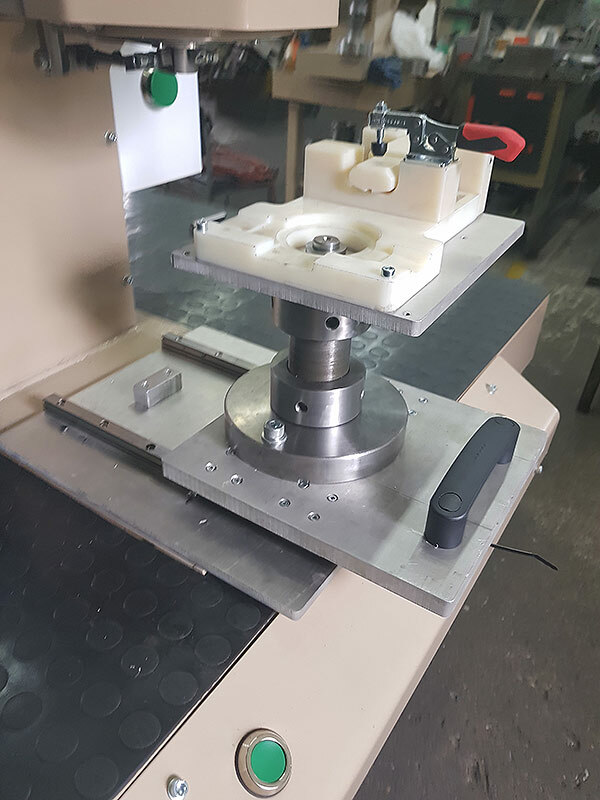 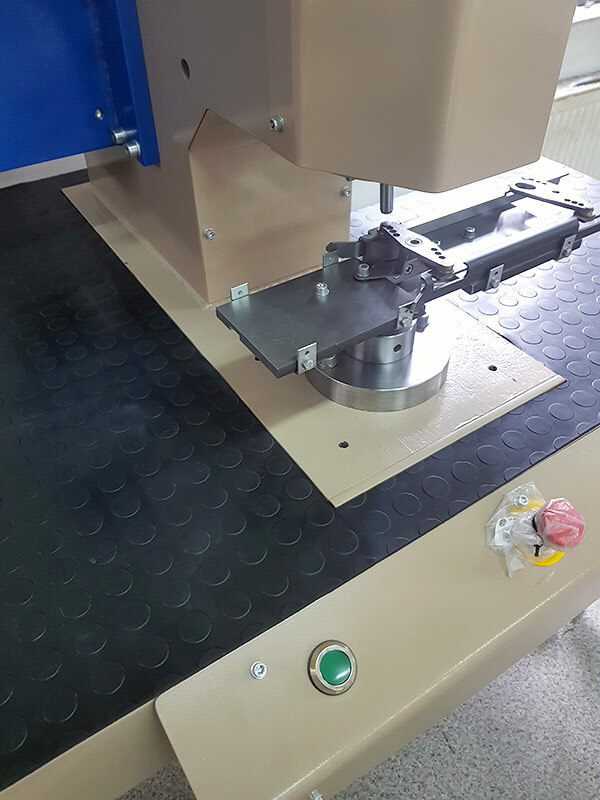 The custom-made riveting machines are subject to individual customer orders and are optimized to ensure the required operating results.